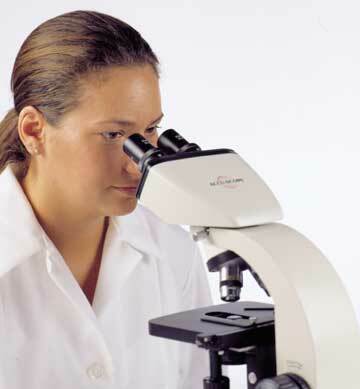 We guarantee complete satisfaction of your microscopes and products. Merchandise may be returned for a refund if it does not fully meet your expectations upon arrival. If you are not satisfied with your purchase within three days of delivery, return the product in its original packaging for a complete refund minus the shipping charges.